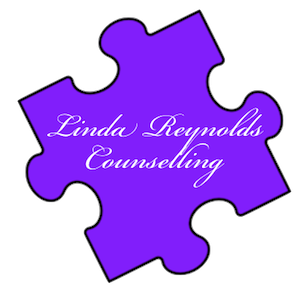 Family Systems Therapy can basically be summed up as an approach which uses the idea that sometimes certain problems lie within the family system as a whole and not just a single person. Receiving supporting Family Therapy, from a qualified Therapist is a way of allowing family members to say how they feel about a problem in a safe caring setting. Sometimes the problem can be really difficult to deal with at home (for example caring for a sick child) and this provides an opportunity for families to get together and openly talk about it, as well as offer practical advice and information about further sources of help. It will also recognise where the strengths are in the family.